Saturday morning and myself, Jeremy & Nahid went for a brief fishing session under the west Gate bridge. The bite was frantic with so many fish caught between 25cm and 30 cm. Many under size Bream were caught and of course released. We also managed a few Trevally, Mullet, Flathead, Pinkies and pesky pests like starfish and Goby’s. 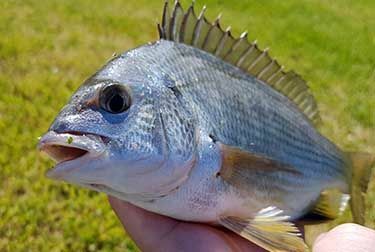 The biggest fish of the day were Bream and Trevally to 30cm. Were still looking for the big ones which haven’t been around lately but was still a nice mornings fishing.